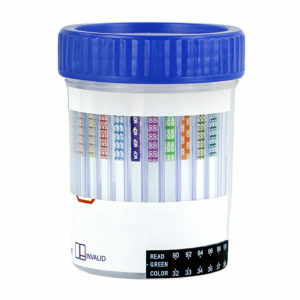 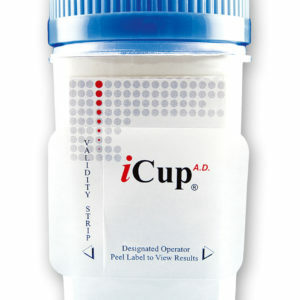 RSI LABORATORIES is excited to launch our exclusive 9 panel instant test cup with EtG. 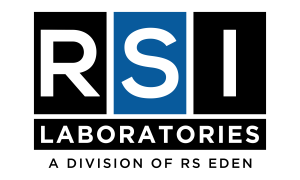 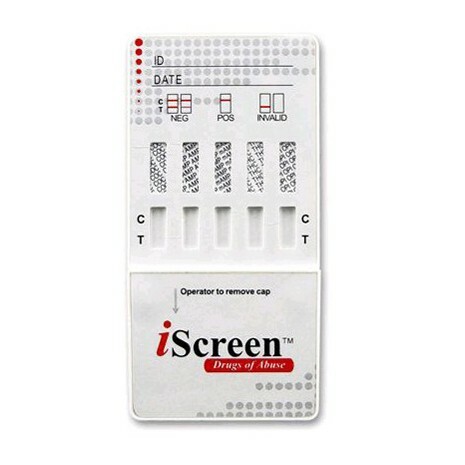 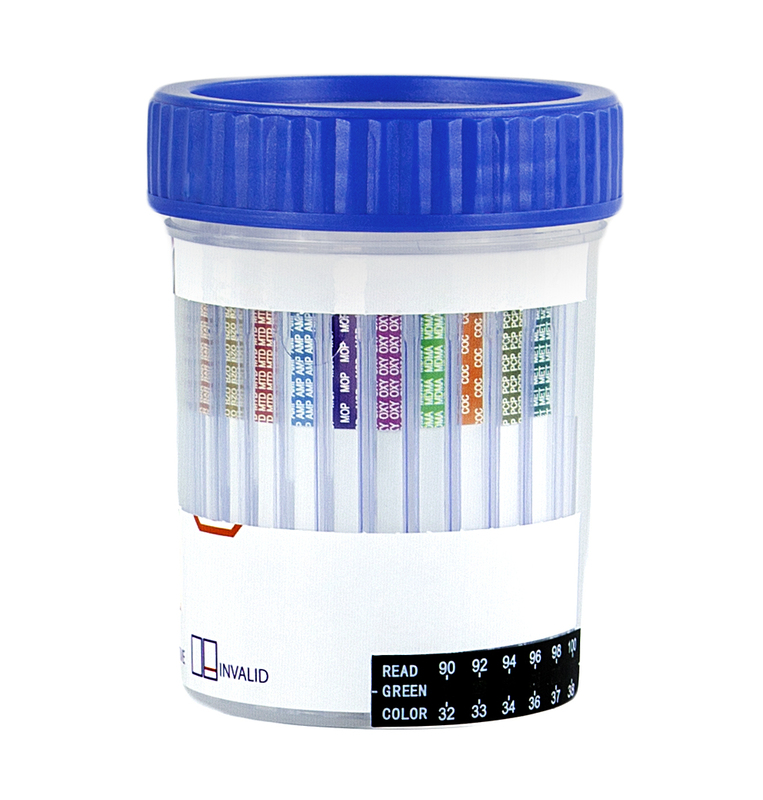 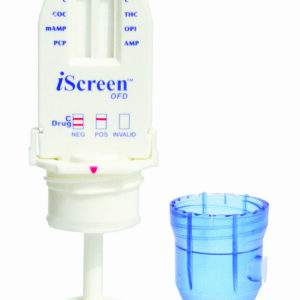 This rapid onsite device offers immediate results and can be easily submitted to the laboratory for further testing. 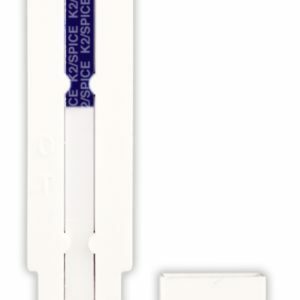 The temperature and SVT strips offer additional tampering measurement tools.